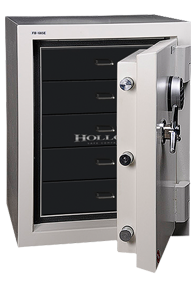 Hollon Safe Company was founded in 2008 by owners with more than a decade of experience in the safe and lock industry. Because we are a family-owned and operated business, we’ve had to work harder than a lot of larger companies to win every customer…. You can also email kris@hollonsafe.com for a FREE Estimate. We try to respond within 48 hours. 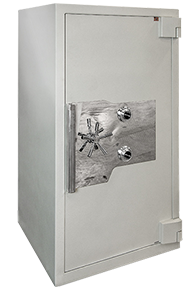 Hollon B2500 Floor Safe We bought the Hollon B2500 because we wanted a safe we could concrete into our floor in a hidden location for cash and valuables. 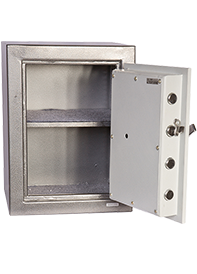 The safe is just right for the purpose! The door is easy to lift, but not because it is flimsy or light. 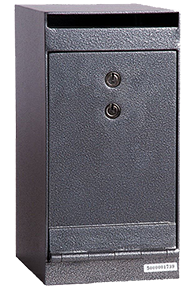 The combination is smooth and easy to operate so it isn't a chore getting in, but yet very secure if anyone would somehow find the safe and try to open it. 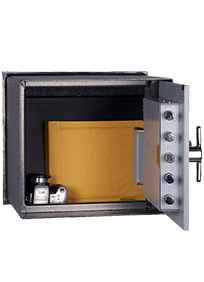 It is big enough to lay folders with documents flat on the bottom and plenty of room for precious metals, cash, and other valuables. I would even be able to fit a few hand guns in there if we didn't have a gun safe. Great product and great price. I highly recommend it. 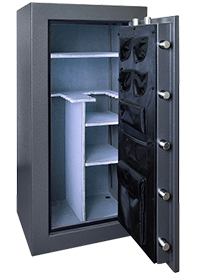 Good Quality home Safe This is a solid safe designed to protect your valuables against fire damage. 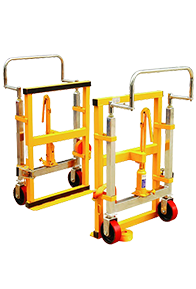 It is a bit heavy, but can still be moved around as needed. 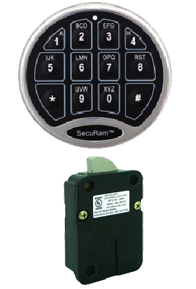 I found the electronic locking mechanism is easy to program. 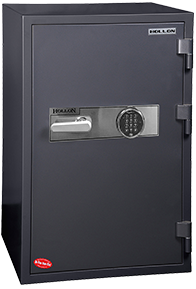 Overall, I found that the quality of this safe appears to be much better than other brands found in retail stores and warehouse clubs. 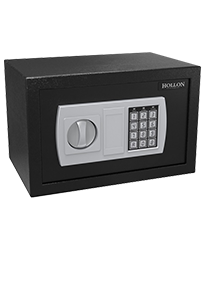 I bought one of your Hollon Safe model HS-610E and think the design and reliability is really top. Impressed me the most is that one of your customer service or sales Tom from Texas gives the best service possible. He was not only very very knowledgeable, but amazingly patient and attentive. Your company is truly benefit from having staff like him. I definitely will recommend your product to my friends because not only the quality of the product but most important the wonderful after sale service. PERFECT FIT! 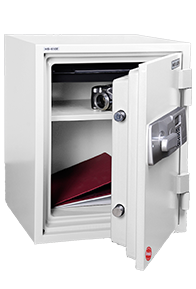 Just what we needed to keep petty cash, checks & tickets locked up & safe. We received the freight damaged FB-1505E a couple months back. 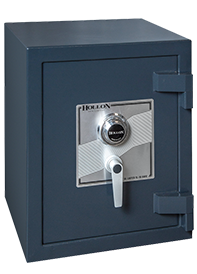 Because of the great deal and service we received from Hollon Safe Co. 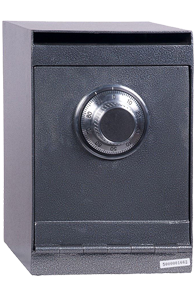 I was able to repair and recondition this safe for a customer. Custom paint and gun interior all done here in our shop. ... 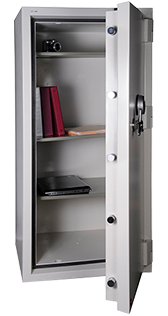 This is definitely the highest security custom gun safe to come out of our shop. Thank you again for all your help. 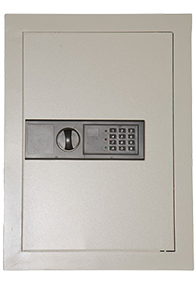 D. Diederich Mohave Lock & Safe mohavelock.com "
Thank You! I just received my HS-1400E yesterday. It is beautiful and exactly what I expected. 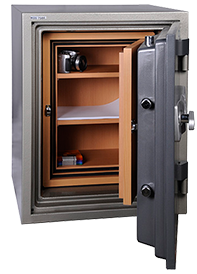 I just wanted to express my gratitude for this fantastic safe. It is spacious and aesthetically pleasing. I am so glad I purchased it from valuesafes.com. Thank you once again!